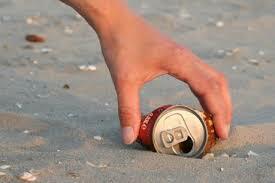 Marine litter is an environmental, economic, health and aesthetic problem affecting all regions around the world. 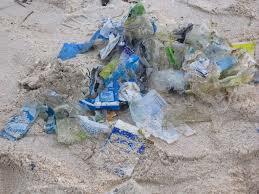 In Holbox, because of the currents, gyres and eddies of the ocean, we receive in our coasts plenty of international garbage (especially plastic bottles). 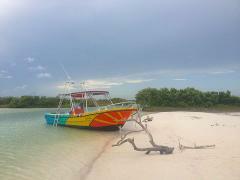 Help us clean Holbox coasts with a donation! 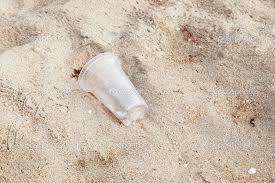 that provide the water and productivity upon which countless species of plants and animals depend for survival. 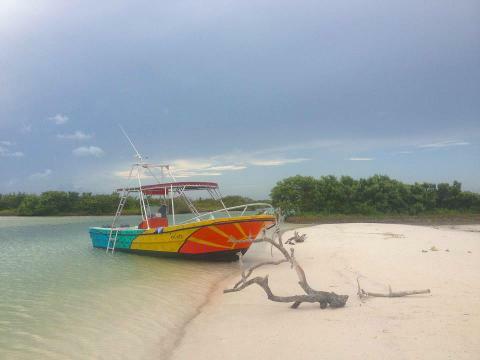 Every Monday, if the weather allows, we offer a free tour to clean up the beaches of La Ensenada, Holbox (from Punta Mosquito to Santa Paula). We take volunteers from around the world to this distant and gorgeaus beach on our boats and provide the elements to clean it. Volunteers will get to see this beautiful part of the island while they help us cleaning it! In order to get to the affected area, we need a boat and a captain. Would you like to support us with a donation?